Have a Rolex watch to sell? 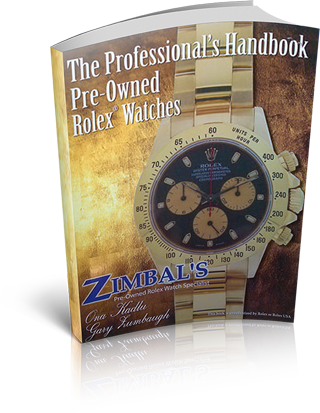 Zimbals guarantees your Rolex or other luxury mechanical timepiece will fetch its maximum value when sold. 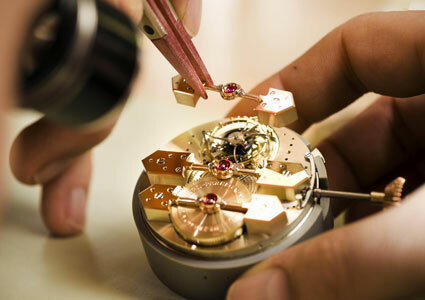 We’re always collaborating with skilled jewellers and dealers to ensure you get a great deal. Contact us today to sell your Rolex watch. You’ll be paid quickly and in confidence. Looking for a newer watch? 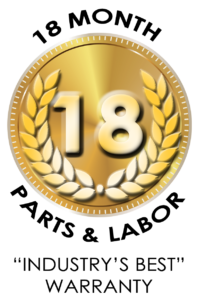 We’ll gladly put the value of your trade towards one of our own fine offerings.